For a start, our dogs are the original Nommers! 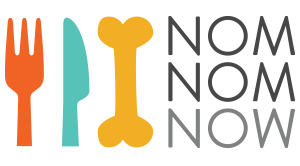 We believe in giving our dogs and cats the very best which is why we created NomNomNow. You can rest assured we are delivering only the best for your four-legged loved one as well!